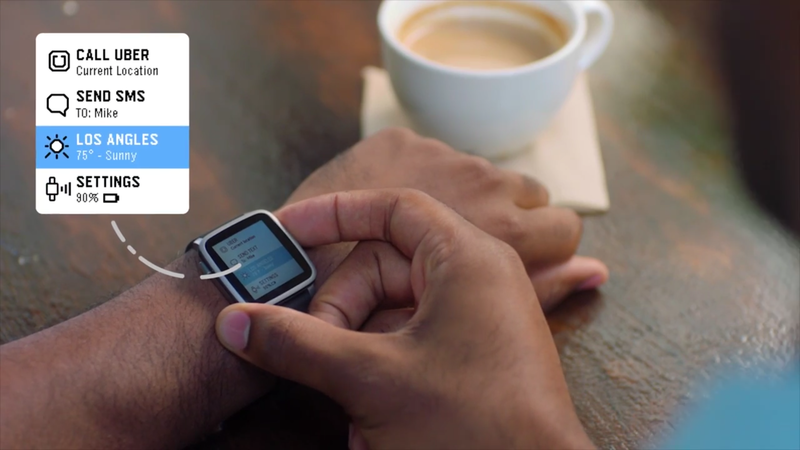 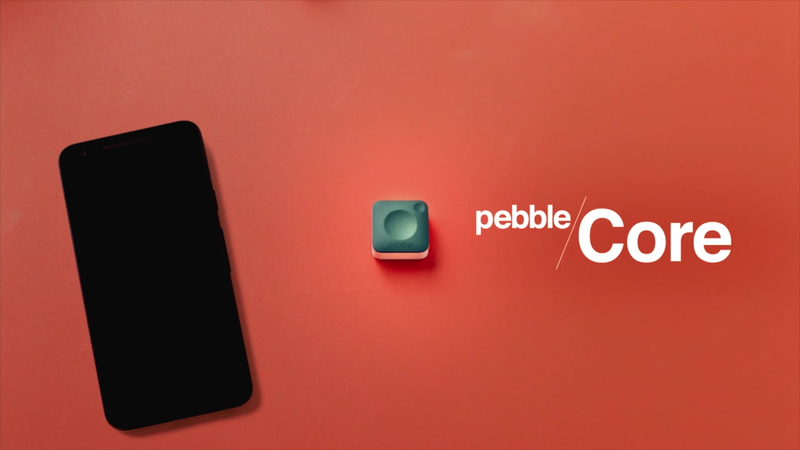 Pebble teased something new at its own Twitter page yesterday, and now we know why. 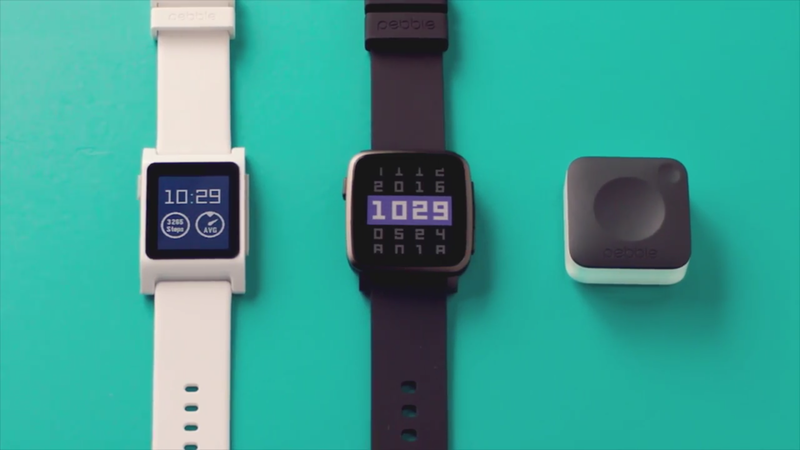 The company debuted three new devices today that seek to breathe new life into the company that has been on the financial rocks as of late. 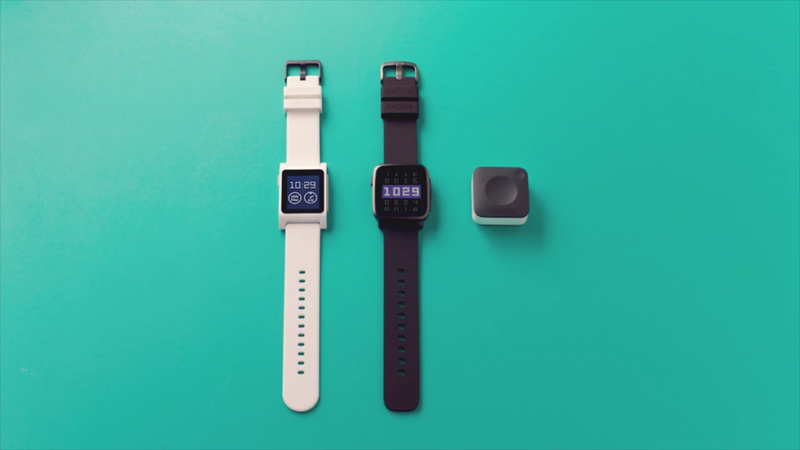 The three devices debuted consists of two updated devices and one brand new device that seeks to bring a little something extra to its consumers. 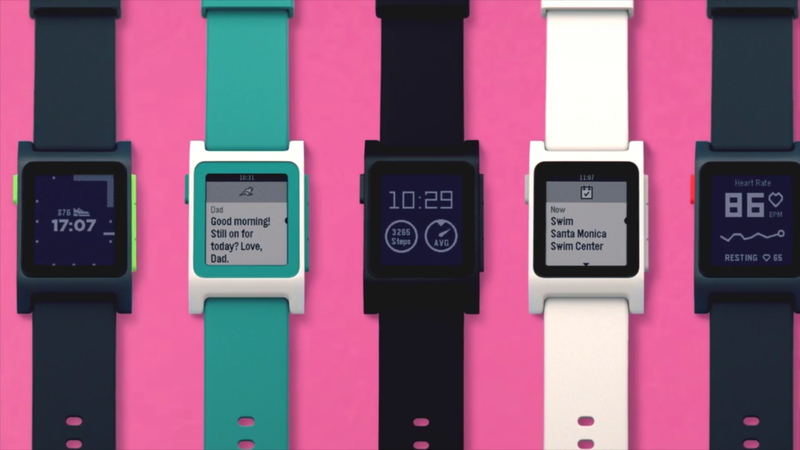 First on the agenda for Pebble was the Pebble 2 and the Pebble Time 2. 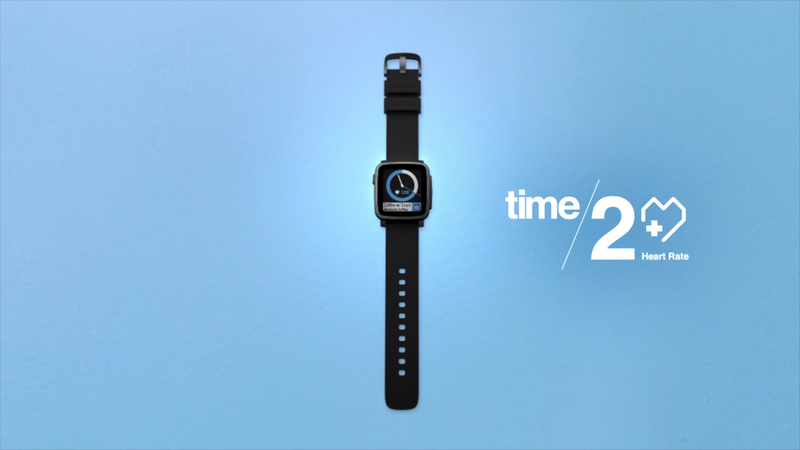 With the Pebble 2, the company did away with the plastic display and went for a Gorilla Glass one so that consumers would feel this smartwatch has something sophisticated to it. 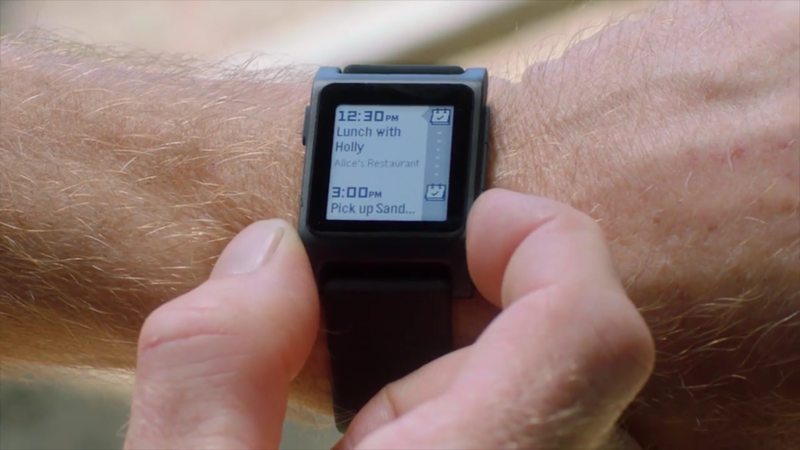 Interestingly enough, the company is selling the Pebble 2 for $99, which makes it one of the most affordable smartwatches on the market at this point, down from the original $199 for the first-generation Pebble smartwatch. 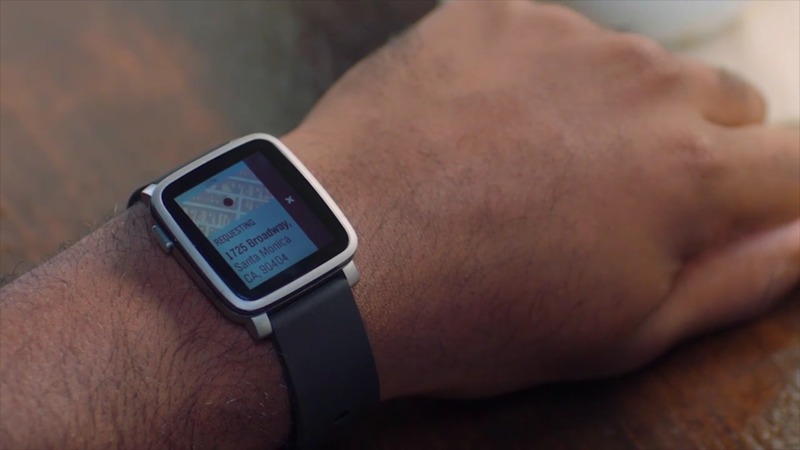 Next was the Pebble Time 2, an updated version of the Pebble Time (square, not the Pebble Time Round) square smartwatch that comes in at $169. 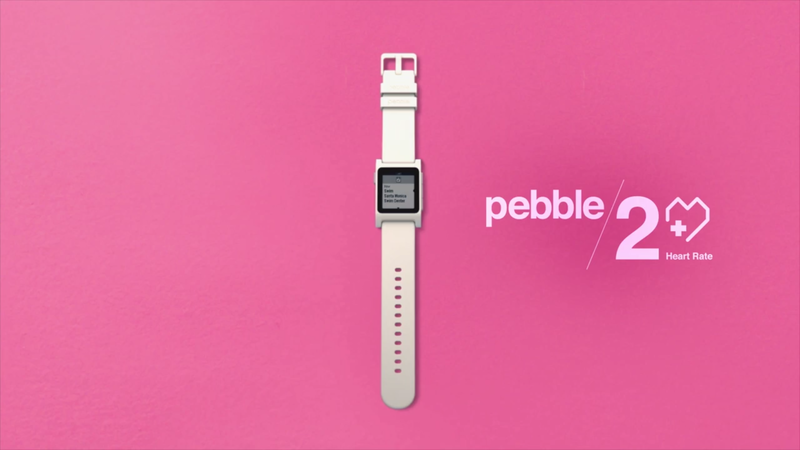 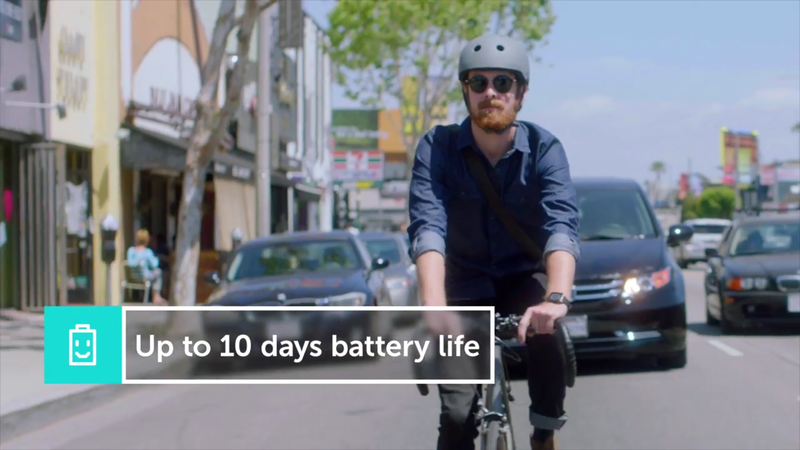 Both the Pebble 2 and the Pebble Time 2 have 30-meter water resistance and now provide 10 days of battery life as opposed to the 5-7-day battery life of the previous generations. 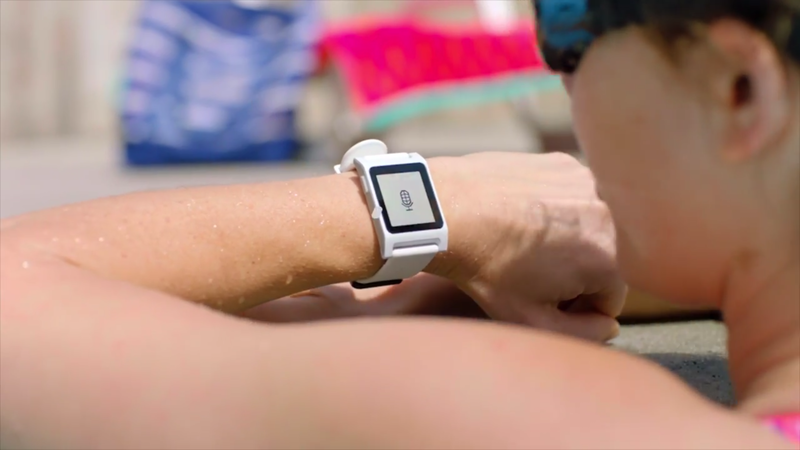 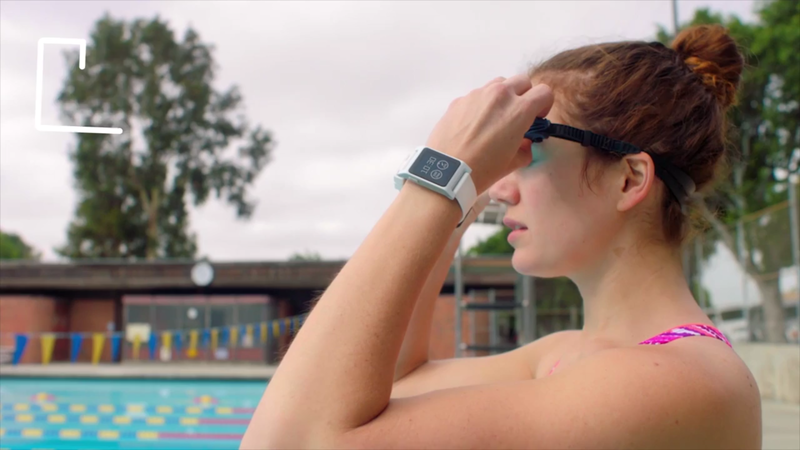 Both the Pebble 2 and Pebble Time 2 also come with heart rate monitors to track workouts right from your wrist, with the Pebble Time 2 having a 53% larger screen than on the previous-generation model. 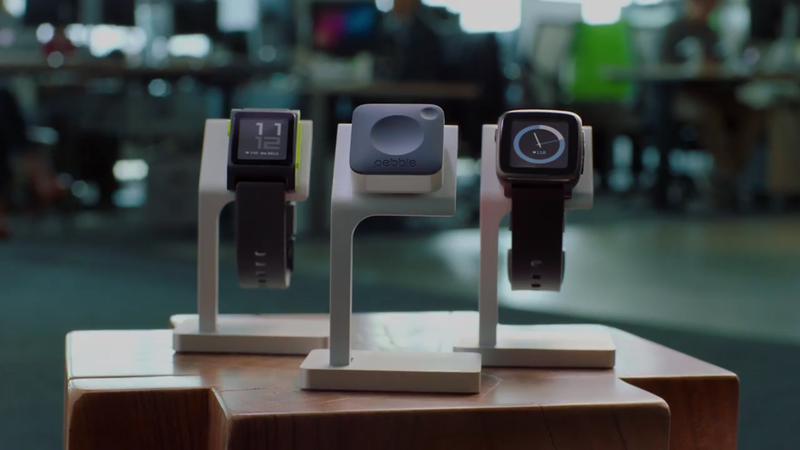 The Pebble Time 2 is available in gray, black, and gold finishes, while the Pebble 2 comes in 5 colors: black, gray, green, red, and neon green finishes. 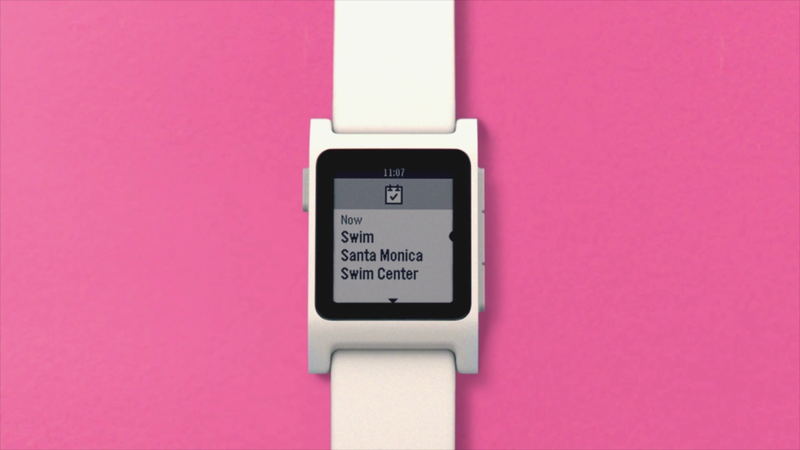 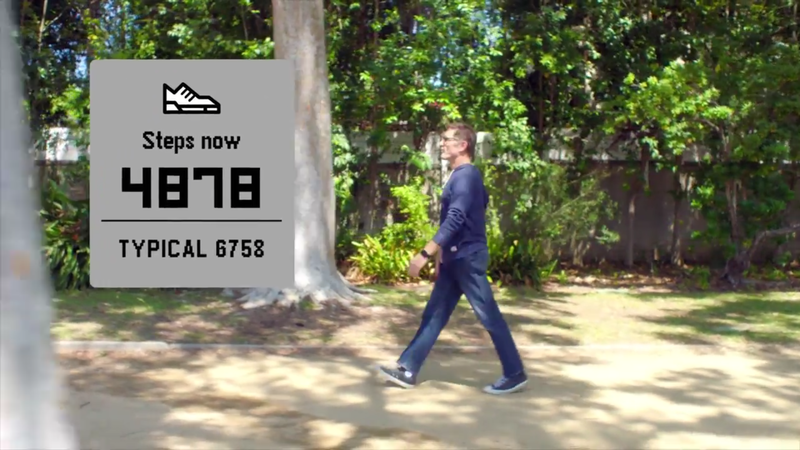 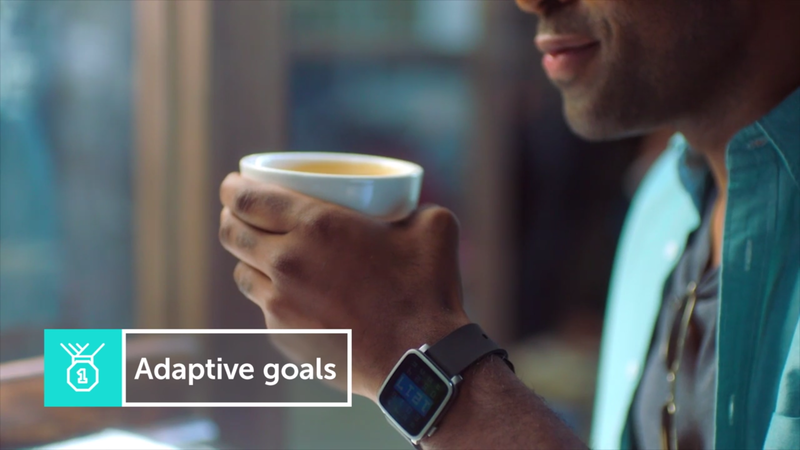 Both the Pebble 2 and Pebble Time 2 also have updated versions of Pebble Health, which provides adaptive goals that let your devices adapt to your specific workout goals as they change. 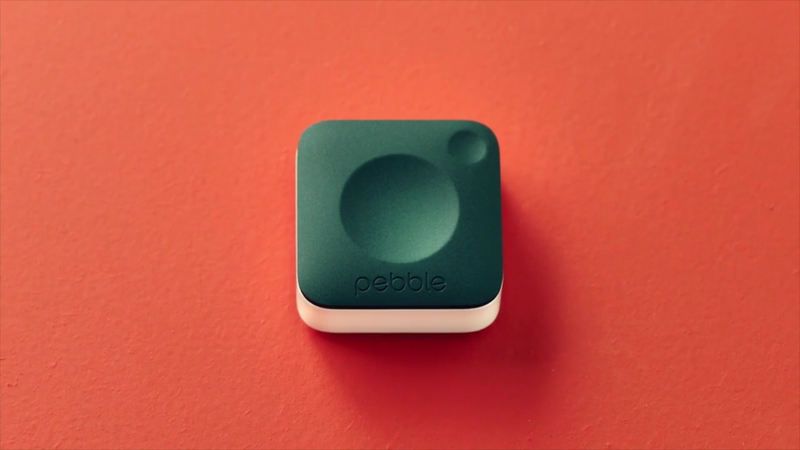 Last but not least is the Pebble Core, a device that is a "Swiss Army Knife" for those who want to have a device that can be placed on your chest or a shirt strap that monitors your heart rate while streaming music, taking phone calls, tracking your pace and distance, sending emergency SOS messages if the need arises, and giving voice commands for the things you need when you need them. 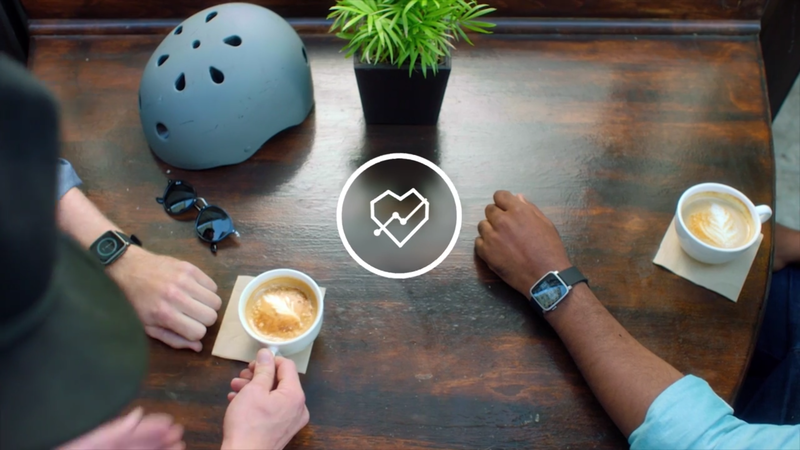 Pebble Core is, essentially, what Samsung has been teasing as a possible fitness tracking device of the future with heart rate monitoring done on the chest instead of on the wrist. 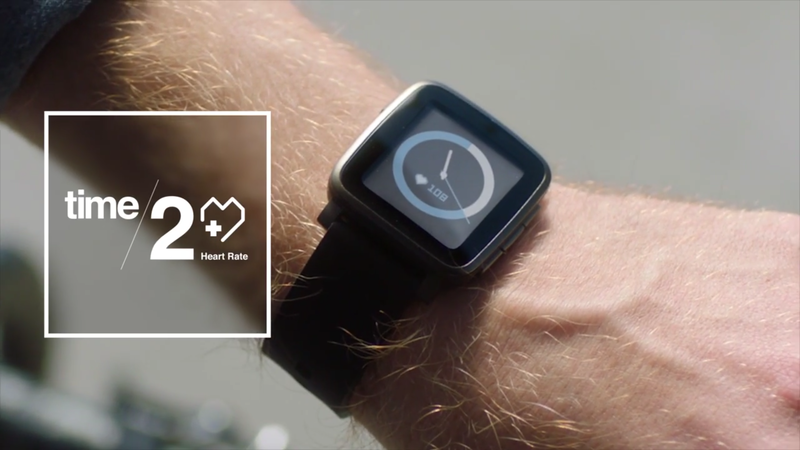 Some have said that chest straps provide more accurate measurements, but wearables manufacturers are seeking to change the game a bit. 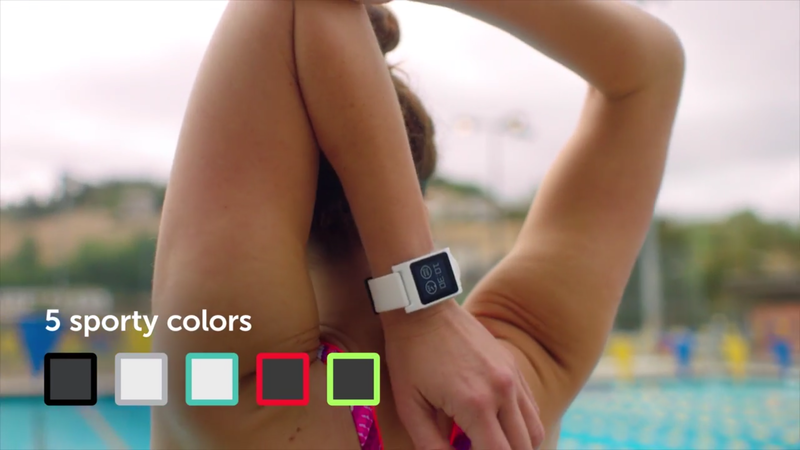 Pebble Core will cost $69 and works with a variety of fitness apps: Google Fit, Strava, Runkeeper, Under Armour Record, and Mapmyrun (Map My Run). 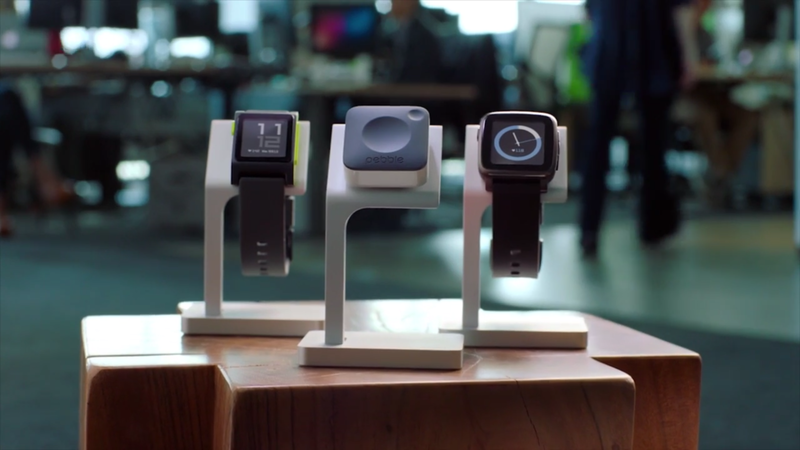 All three devices will be sold through Kickstarter. 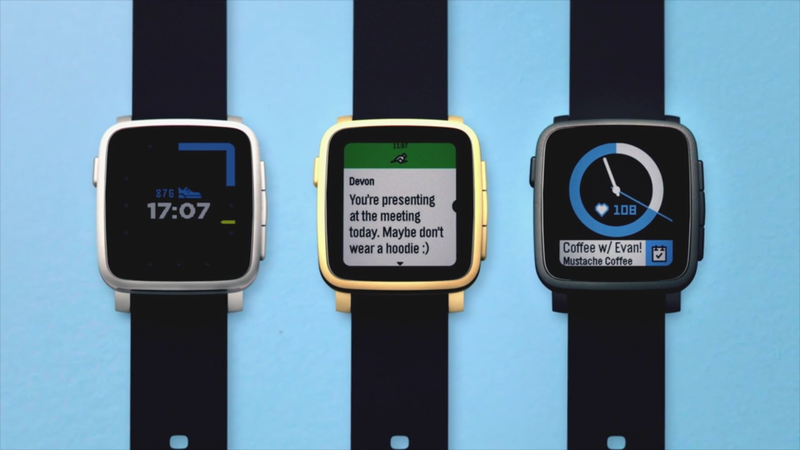 These are the next-generation devices unveiled by smartwatch maker Pebble, and they seek to get more consumers involved in the wearables movement. 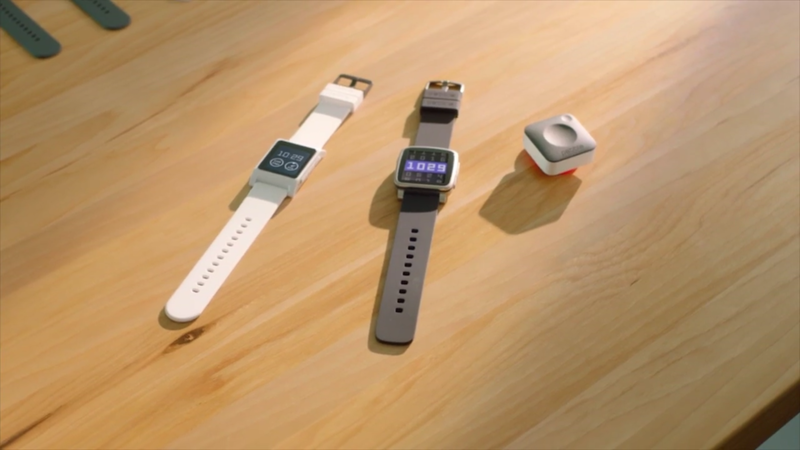 For those who want to check out these new devices, you can peruse the material below. 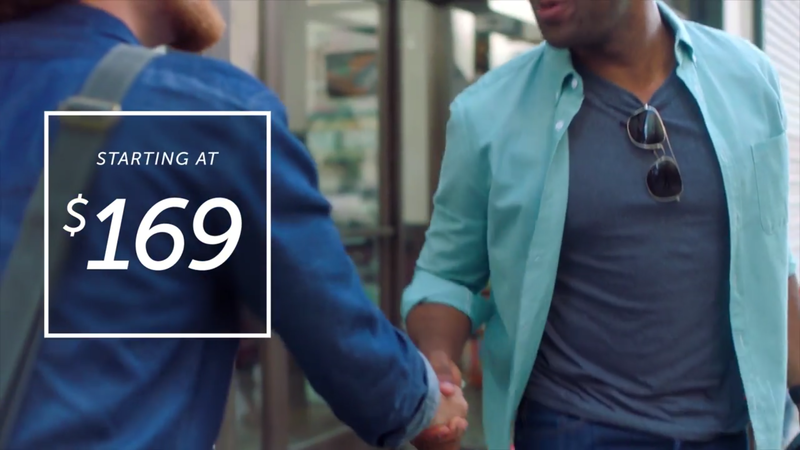 Do any of these new announcements have you ready to spend some hard-earned money again?